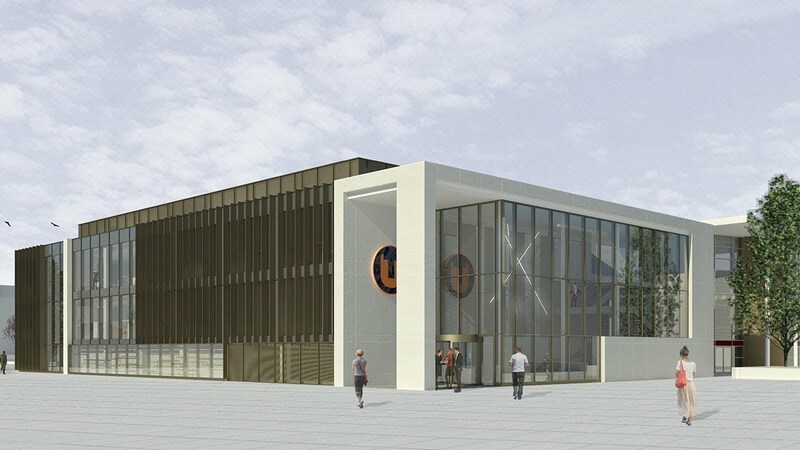 McVickers have been appointed to work with Leybourne Urwin & Willmott Dixon Construction to work on the £7.5m development of the Teesside University Business School. Due to open in September 2018, the Teesside University Business School will be fitted with the latest technology to provide the most innovative, modern learning environment for its students. McVickers will be supplying & installing a range of services including: High Voltage Distribution, Low Voltage Distribution, Lighting & more. Various security systems will be utilised to ensure safety of all attending students, this includes CCTV, an access control system and intruder alarm systems.